Traditional process, with stage of 9 months in bottle before the degorgement. 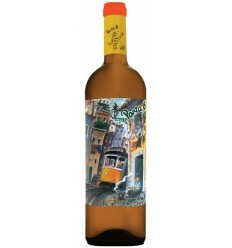 Terras do Demo is a delicious Rosé Bruto sparkling wine with an attractive touch of toast on this aroma. 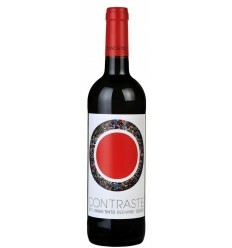 It's is a balanced and very rich with plenty of acidity and hints of red fruits that it provides a vibrant contrast. 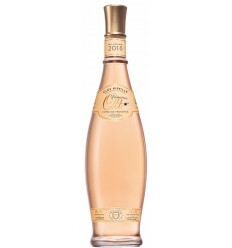 It is a remarkable sparkling wine rosé brut. 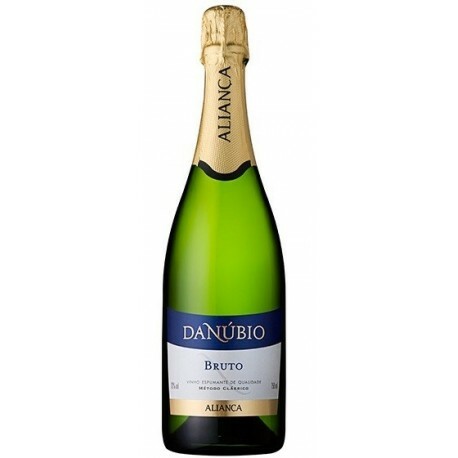 Terras do Demo Brut is an outstanding Portuguese Sparkling Wine and its as good, as any great champagne. 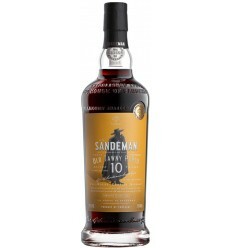 It presents a pale soft straw colour and It's fruity, with an attractive almond and toast edge that suggests this bottle has been aged for some age. 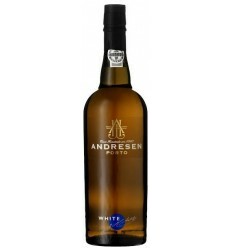 The acidity and crisp texture make it fresh and ready to drink with a balanced acidity at the end. 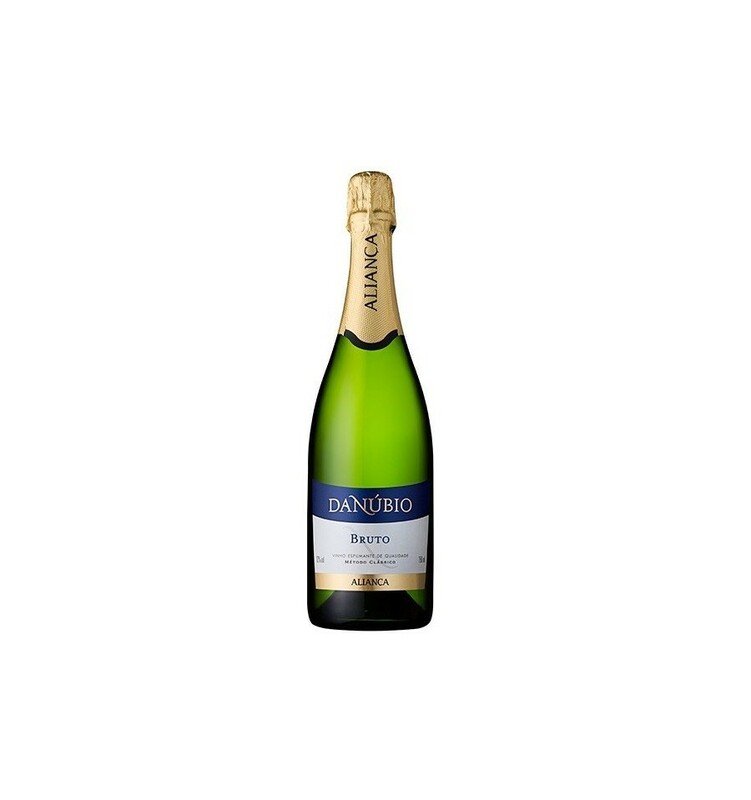 Murganheira Super Reserva Brut reveals several aromas of dried fruits and vanilla notes alongside a wonderfully refined mousse and a beautiful acidity. 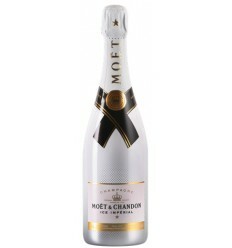 The palate is soft and fresh with an extremely elegant bubble.